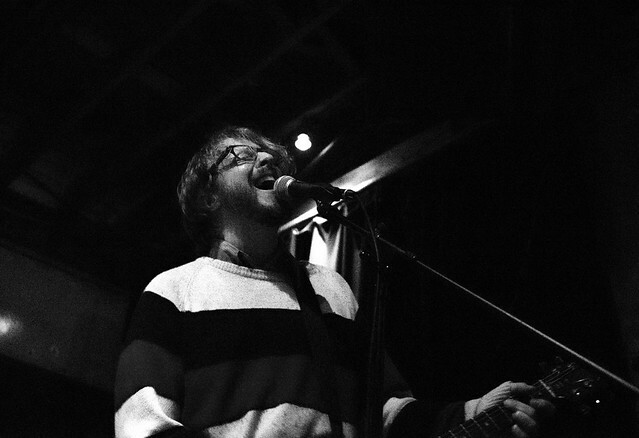 Posted on 02/15/2019 by Mark Caicedo	in Live Review and tagged Comet Ping Pong, Eyelids, Oregon, Portland, power pop. How could anyone not like the music of Eyelids? 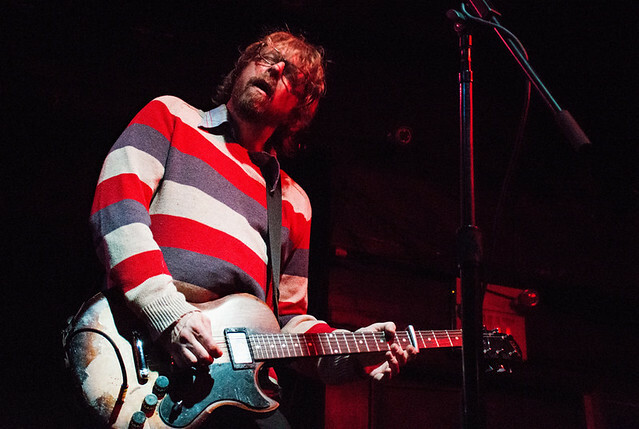 Those bouncy songs reminiscent of Big Star and Badfinger, the infectious sense of fun, the sweet melodies and bummer vibes that infuse it with something more than your typical power pop. It was all there at Comet Ping Pong recently. 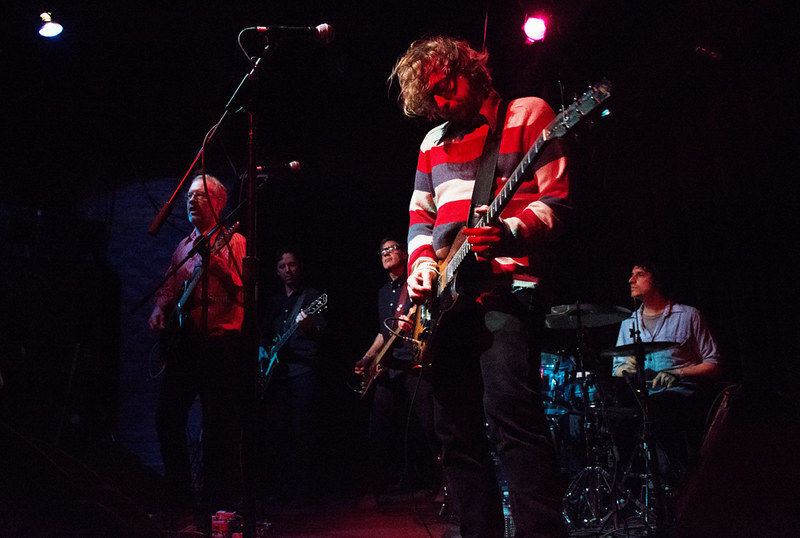 Posted on 10/31/2017 by Mickey McCarter	in Live Review and tagged Black Cat, Eyelids, Peter Buck, Portland, power pop. 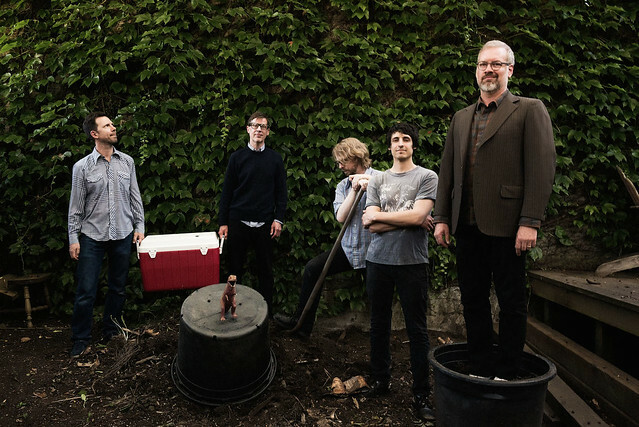 Eyelids, consisting of members of The Decemberists, Guided by Voices, and Elliot Smith Band, released Or, their second full-length album, in May via Jealous Butcher Records and Schizophonic Records. 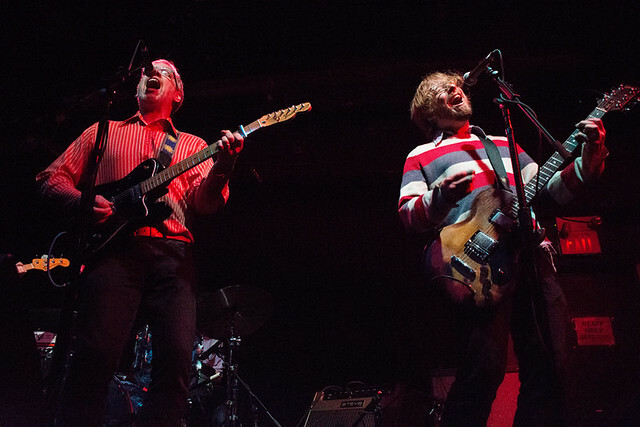 The power pop quintet is touring with a show at Black Cat on Sunday, Nov. 19.